Dillon Rapid Polish 8 oz. Works very well. There is also no bad smell on this product. 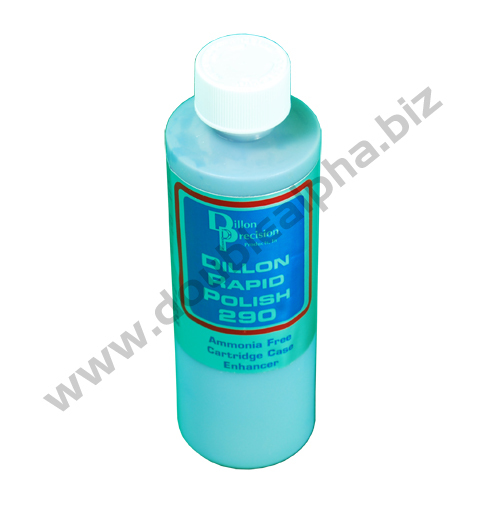 Dillon Precision Rapid Polish 8 oz. 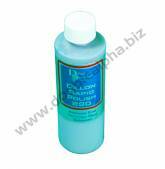 Home Reloading Dillon Precision Case Preparation Dillon Rapid Polish 8 oz. Want your brass to shine? You bet your brass! Dillon Precision has developed another exciting new product to make your reloading faster and easier. Rapid Polish 290 is the first cartridge case finish designed specifically to bring a brilliant shine (20 percent brighter than tumbling media alone) and a protective coating to reloaded ammunition. 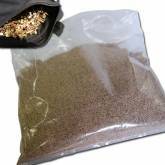 Simply add several capfuls to the media in your tumbler and run. Rapid Polish 290 has ag reat residual value and stays in your tumbling media. You’ll use less each time you clean your cases. Rapid Polish 290 contains no ammonia, so it won’t weaken brass cases!